The Switch is designed from the ground up with portability in mind. That doesn’t mean that all of its games are, though. The best portable games are the ones you can play for a few minutes at a time, without using motion controls, and pause without losing your place. Here are the games we’ve found that fit that bill. 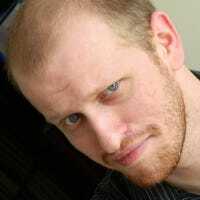 Most games want to demand your attention and drive you to test the limits of your skills. 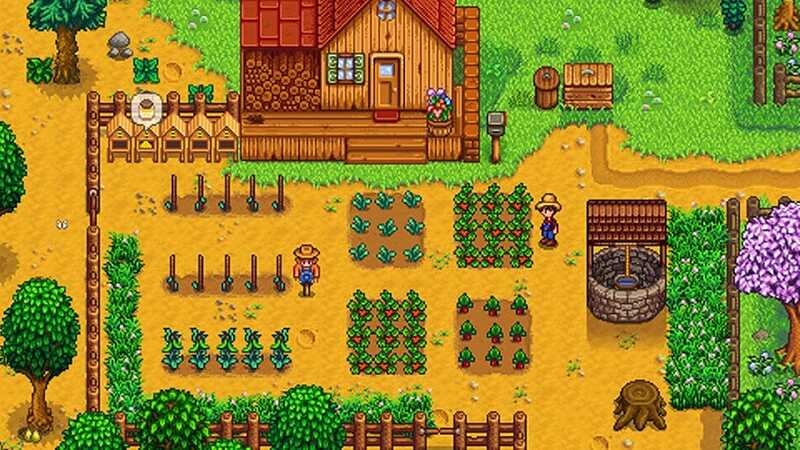 Stardew Valley explicitly ignores that in favor of a more relaxed, play-your-own-way farming game. You’re given your own farm to do what you want with. You can grow crops, raise animals, or even ignore the farm altogether and go mining in the nearby caves. Over time you can build relationships with the members of your town and even fall in love and get married if you so choose. Aside from the changing of the seasons, there’s very little in the game that enforces a pace on you, so you can pick up the game, do what you want, and stop when you’re done. Just make sure to go to sleep at the end of each day to save your game if you’re planning to turn off your console. Imagine a soccer game, but played with cars. That’s Rocket League. 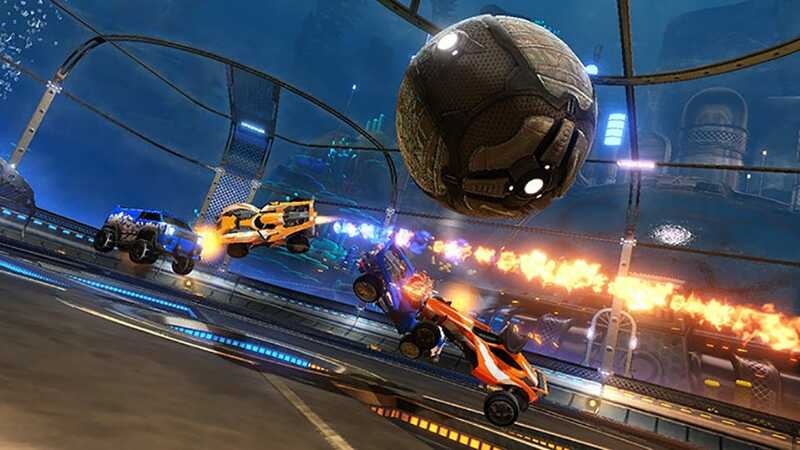 You play as a car on a soccer-like field, ramming, jumping, and driving into a ball as big as your vehicle in the hopes that it might accidentally bounce into the opponents goal. Or at least that’s my experience, anyway. Even if you’re not great at it like me, it’s absolutely wild. While it has a large online community for multiplayer gaming, you can play a single match against some bots in 5-10 minutes, making it perfect for casual play. One of the earlier games to come out for the Switch—so early it first released on the Wii U—is also one of its most evergreen. 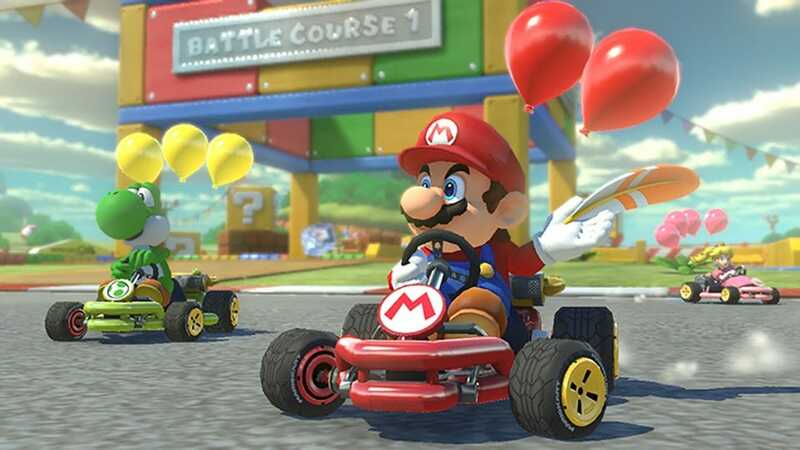 Mario Kart 8 Deluxe sets up its races in a grand prix format of four races each, but individual races can be completed in a matter of minutes. In between each race you can pause the game or start over. The game features a number of cars, tires, and parachutes to unlock so you can grind away at rewards in your free time, while all the characters and tracks (you know, the interesting stuff) is already unlocked from the start. Does anyone even still remember Rabbids anymore? 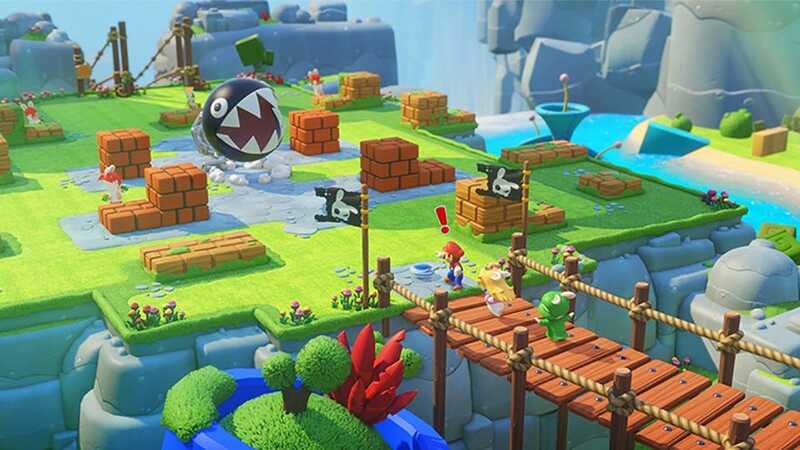 Doesn’t matter because Nintendo, in a rare example of cross-licensing, brought them together with the company’s most popular franchise to create Mario + Rabbids Kingdom Battle, a turn-based strategy game with easy to manage micro-levels that you can play when you have a few free minutes on the subway or on a lunch break. If you’ve ever worked in the kitchen at a restaurant, you know what a high-tension, fast-paced environment it can be. If you haven’t experienced that horror, then you might enjoy Overcooked. In this game, you play as chefs in a kitchen, cutting up ingredients, cooking meals, serving them, and washing dishes. 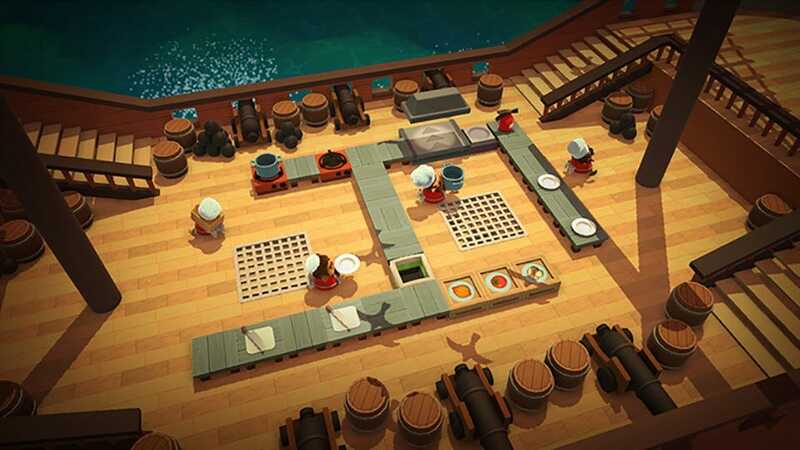 The chaos is best managed with multiple players, who can easily join at the beginning of each short level, however you can play with a single person and swap between multiple chef characters to control the entire kitchen. Best of all, each round only lasts a few minutes which not only means you can squeeze a game in between tasks, but it also limits how maddeningly stressful the chaos can be. 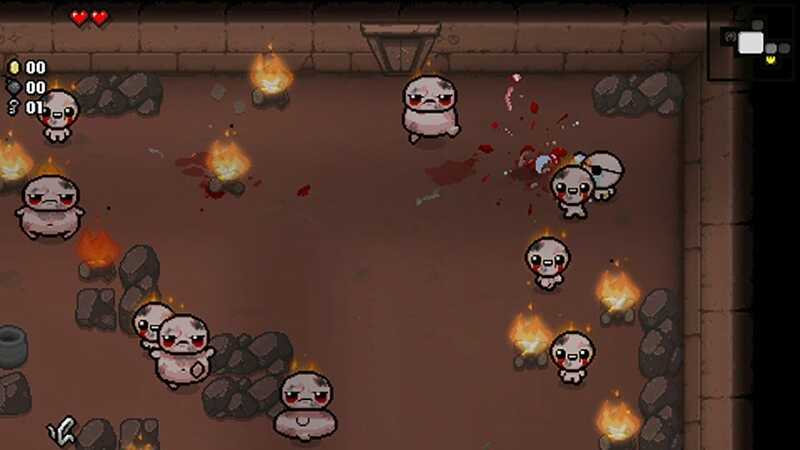 The Binding of Isaac has been around for a while on other platforms, but it’s excellent on the Switch. This game follows the nightmares of a child named Isaac as he makes his way through a randomized dungeon, fighting off monsters in increasingly dangerous bullet hell-esque rooms. You can breeze through levels quickly, or pause in between rooms if you want to take your time to explore. Each time you play through the game, the levels are different meaning you’ll never have the same experience twice. 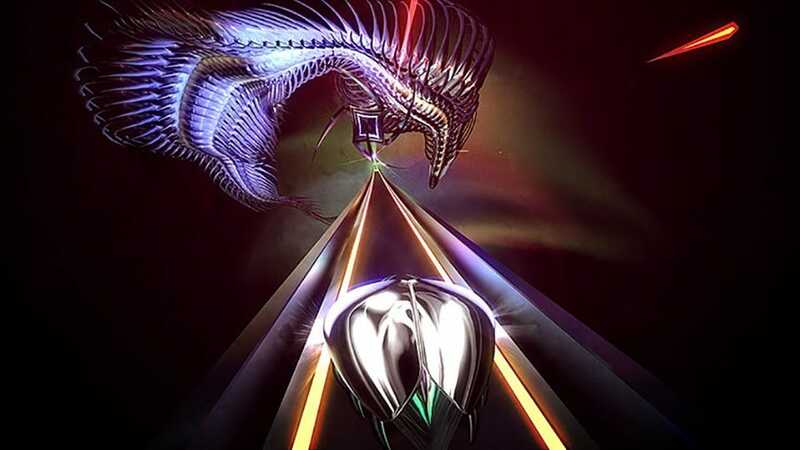 Rhythm games and endless runners are a dime a dozen, but Thumper is a unique blend of the two. You play as a weird metal vessel sliding along a space age hot wheels track. As you bounce off of obstacles and against railings, you press buttons in time with the music to avoid taking damage until you get to the end boss, which looks like it flew straight off of an electro-metal album cover. Is electro-metal a thing? I hope that’s a thing. 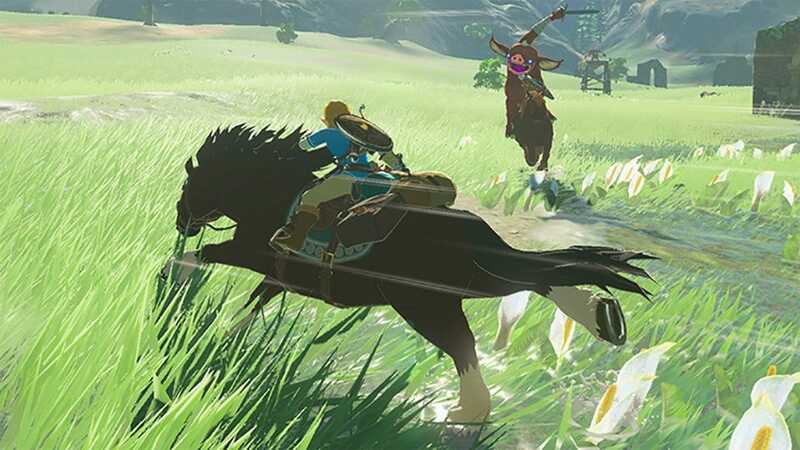 If you have a Switch, it’s all but guaranteed you also have Breath of the Wild, so this almost feels like cheating, so we’ll throw Skyrim in, too. Both games feature huge, rich worlds where you can fight monsters, solve puzzles, and go on quests. They also both have long storylines that you can get absorbed in for hours. 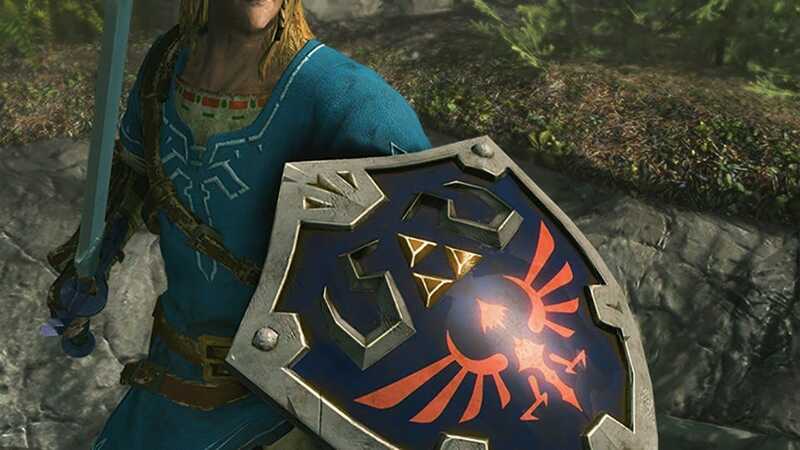 This might give you the impression that you can’t play them casually, but the sheer number of side quests, minor tasks, and mini puzzles to solve in each one gives you plenty to do when you’re not slaying dragons or taking down Ganon. Stress and anxiety are all too prevalent in busy modern lives. Mindfulness and meditation training can help put things into perspective and calm your mind. We’ve rounded up the best meditation apps to help you relax and refocus.